Genmaicha tea - Monsieur T.
Genmaicha means "brown rice tea". It’s actually green tea mixed with roasted rice grains. Some of them burst and look a bit like popcorn. 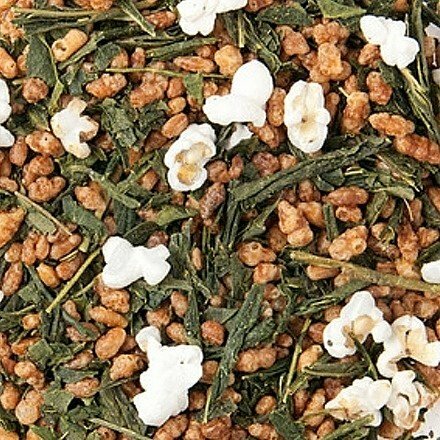 This is why Genmaicha is called "popcorn tea". The taste of fresh grass, hazelnut and puffed rice is the secret of its success. In the past, Genmaicha was popular with the working class: adding rice helped saved tea. Today, rice tea is appreciated by everyone around the world. 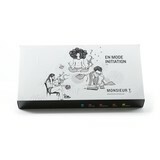 Contains: Sencha green tea from Zhejiang Province in China, roasted rice and burst.